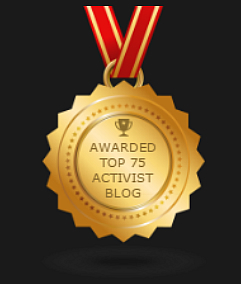 To anyone who would like to spend a few minutes online in support of Tibet’s just cause then we’ve excellent news for you! 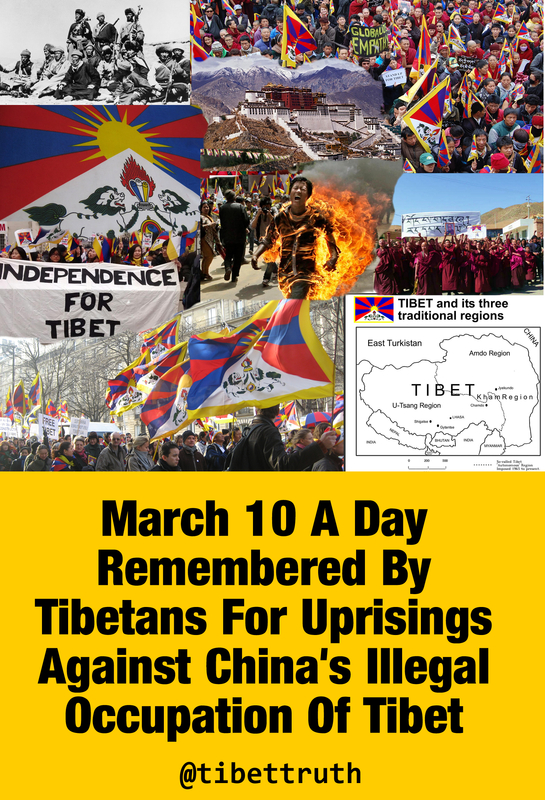 March 10 is the Commemoration of the Lhasa Uprising of 1959, an important date within the Tibetan calendar. It serves as a focal point to remember all those Tibetans who have given so much for Tibet’s national freedom and provides an opportunity for the exiled Tibetan community to remind the world about the plight of occupied Tibet and the hopes of its people to be free from Chinese occupation and tyranny. Now not everyone can make it to their nearest Tibet rally, of which there will be many world-wide on that day. But there is an action you could take that’s in total solidarity with the March 10 protests. With a few swipes and taps of the screen you can ensure that the the political aspirations of the Tibetan people reaches your political representative and government. This is critically important, as many within the political establishment are either unaware or misinformed about Tibet. Ask yourself, does your representative realize that Tibet was an independent nation, which has been illegally occupied? Let them know between now and March 10. We’ve provided all the information needed in a Tibet Action Pack, it’s simple, will take only a few online moments, yet is powerful and critical information that presents the facts on Tibet’s independence and also poses an important question. 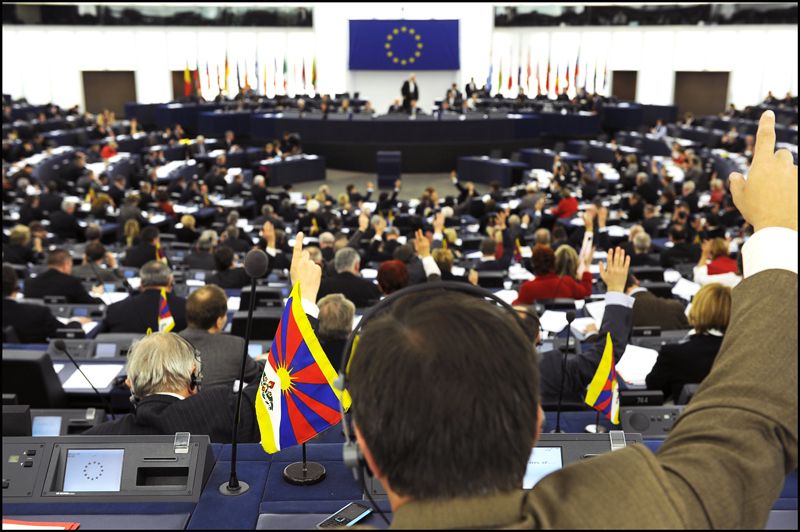 Support the Tibetan people’s resistance to China’s tyranny by taking part in the online Lobby of Members of the European Parliament, Your action will help ensure that the political hopes of Tibetans for a free and independent Tibet is heard within the European Parliament. As Tibetans continue to struggle for their nation’s freedom and cultural survival, it as important to call upon both Members of the European Parliament and the Council of the European Union to recognize the political aspirations of the Tibetan people. Will the High Representative acknowledge that Tibetans inside Tibet, in their ongoing resistance to Chinese occupation, are demanding independence for Tibet?